We’ve all been there. Those days when we have a To Do list full of client work, but no motivation to get it done. There are actually lots of ways to get that motivation, and no one method works for everyone. Below are a few suggestions to get your work done. Identify your frog. Regulars in my Facebook group will know my passion for The Frog. The Frog is the awful task you don’t want to do, but has to get done asap. The theory is that if you had to eat a big, horrible frog at some point today, it’s best to get it out of the way first thing rather than dreading it all day (read more about it in the Eat That Frog book). So identify your frog and get it out of the way. Alternatively, choose the task that will get momentum going. I’m a huge believer in the idea that motivation follows action. So choose a small, enjoyable (but still business-related) task and get it done. 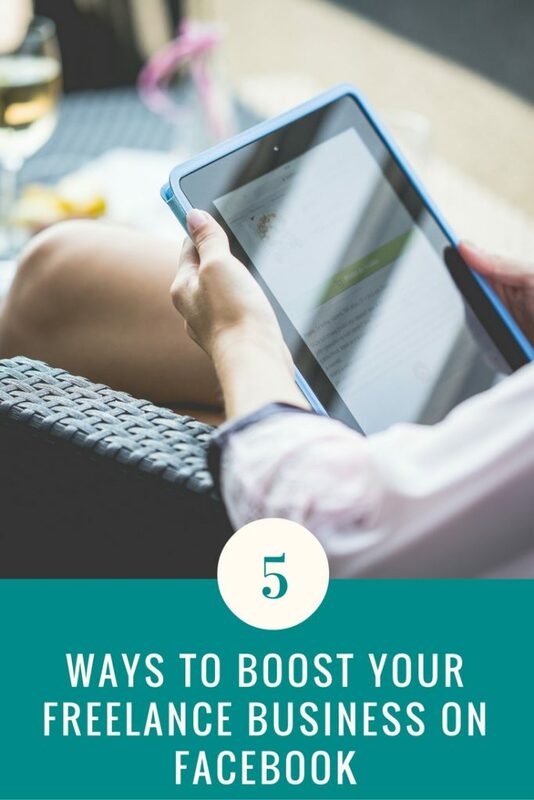 In theory, you’ll get a little energy boost from completing that first task, and the momentum will start to kick in and make the rest of your day easier. Look at your To Do list and work out what the top three things are that you HAVE to get done today. Then aim to do those. You might find after doing those three you have the momentum to keep going, or you might prefer to finish for the day after that, knowing you’ve ticked off some priorities. Take the 5 Second Rule approach. I’ve just finished reading The 5 Second Rule, and it’s made a big difference to my unmotivated days. The 5 Second rule is where you countdown from 5-1, and take action. The idea is that counting down from 5 stops you making excuses or allowing feelings to cloud your focus. If you’re a Questioner like me (take Gretchen Rubin’s quiz to find out), the 5 Second Rule is perfect. Check why you’re struggling to get motivated. A difficult client? An overwhelming workload? A lack of self-care? Sometimes a lack of motivation is a sign that we need to check in with ourselves. How do you get motivated on unmotivated days? Do your family and friends know what you do as a freelancer? The reality is, they might know vaguely what you do, but they might not know exactly how you help people, or who your ideal customer is. A lot of freelancers I know are overly modest about what they do, so feel deeply uncomfortable with sharing what their achievements are or asking for help, especially for those in their ‘offline life’. But the results when they do are pretty amazing. People can surprise you by being really supportive, helpful and even lead generating. This is something you can do if you’re a fairly new freelancer, launching a new service or simply want to increase your visibility. I’m challenging you to write an e-mail to your family and friends. All the ones you know who you respect (you can leave out Uncle Barry who believes the internet is the devil, and that friend from primary school who only posts her ‘it’s complicated’ dating updates and Britain First posts), potentially have a network of people who would be interested in what you do or you simply want to update with your latest business updates. I’ve popped below an example e-mail I sent out to 10 friends and family when I launched my coaching service for freelancers. Three came back with solid leads (who became clients), a further three came back with loads of encouraging words and tips (which is rather welcome when you’re launching something new and feeling nervous), and one came back three months later with a lead after remembering my e-mail. Not bad for one simply e-mail eh? Here’s my example email, (the packages have changed a little since this email). Hope you’re all well and enjoying the sunshine. Apologies for the mass e-mail, but there’s a cute gif at the bottom to make up for it. That’s how the internet works, right? Cute gifs solve everything? A six-month coaching package for established freelancers to build confidence, overcome limiting beliefs and create regular goals with accountability and e-mail support throughout each month. A half-day intensive session to help established freelancers overcome business road blocks, whether it’s developing a better work/life balance, identifying new business opportunities or creating better workflows to be more productive. There’s more information, along with some lovely testimonials, on my coaching website. If you know of anyone who might be interested (or you’re interested yourself), I offer a free 15 minute, no obligation, Skype chat to find out more. Simply click this link to choose a time, or hit reply. My coaching clients so far have gone away feeling highly motivated, energised and with strong goals each session to build their freelance business. I also use NLP, transactional analysis and various exercises to go deep and make long-term changes, rather than quick fixes. If this isn’t a good fit for you I totally understand and would be grateful if you’d forward this email to anyone you know who might be interested. Thank you for taking the time to read this. Here’s a penguin gif for your dedication. See? That’s not so scary is it? A nice, chatty e-mail, letting them know what you do, what’s in it for them and I even chucked in a gif (because I rarely e-mail friends and family without throwing in a gif or two). Give it a try. Send that email. I’d love to hear how you get on with it. 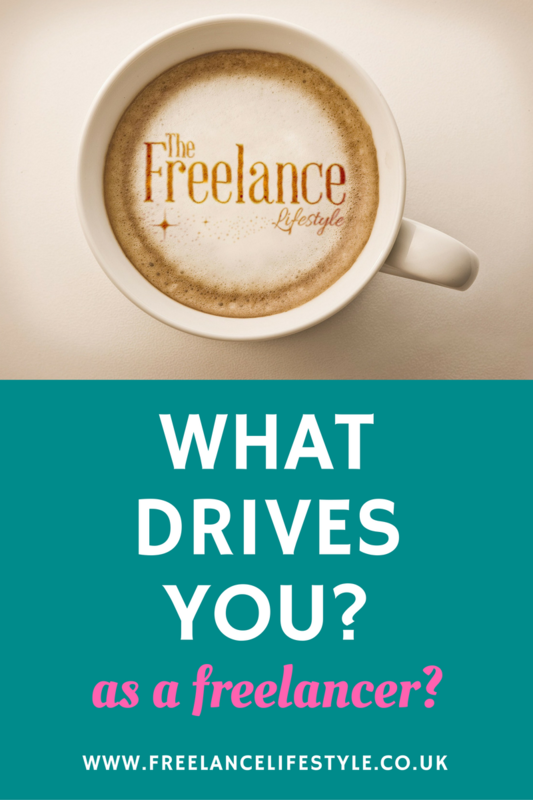 What drives you as a freelancer? I’m not talking money, work/life balance or a rewarding workload (although those are all very valid reasons). I’m talking about a term used in coaching – transactional drivers. Transactional drivers are the ways in which we respond to times of challenge or stress. Even in an ideal world freelancers face tricky or challenging situations, and understanding why you react the way you do can be hugely beneficial. There are five drivers – Work Harder, Be Perfect, Please Others, Be Strong and Hurry Up. Reading those, are there any that stand out, or ring a bell for you? These are the critical voices that pop up in our heads when we’re dealing with tricky situations like pitching for a new project or dealing with client criticism. Understanding what your main drivers are (at the current time, the chances are that all of these will apply at some point in your life for you) can help you overcome those negative voices. For example, if Work Harder is a strong one for you, you may want to think back to where this started. Did you encounter pressure to always do better when younger? Do you now feel like whatever you do isn’t good enough? In coaching, we then challenge these drivers and work on being in control of them rather than them controlling you. Understanding your drivers can also help you identify what projects to take on, which clients are a great match and how much time you need to give yourself for work. Last month, I recorded a series of podcasts giving a brief overview of each of the transactional drivers and how it can impact on your freelance life. You can listen to them below, in Soundcloud or by listening on iTunes. You can also take a transactional drivers quiz here if you’re unsure which one you are. Which driver(s) do you think apply to you right now? Do you find it hard to maintain your productivity levels throughout the day while you’re freelancing? 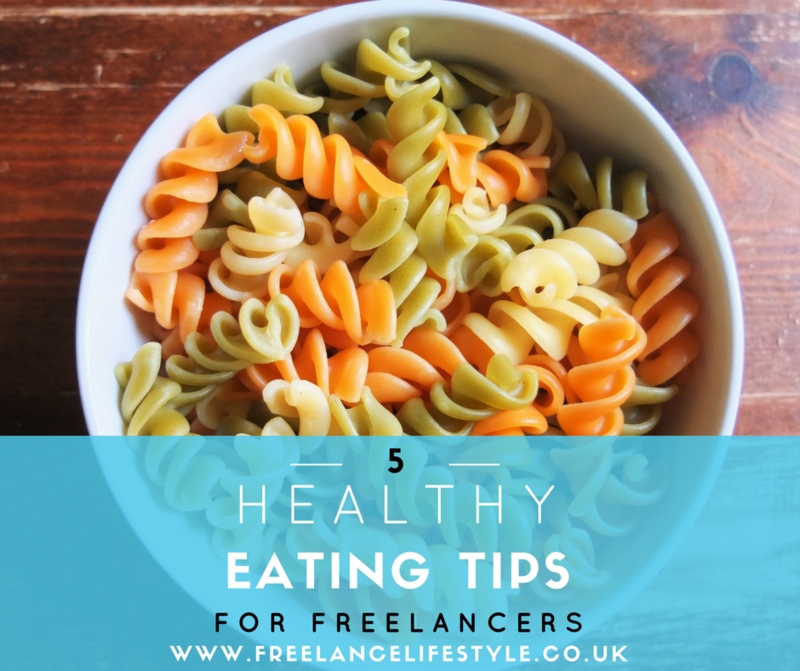 Rose from the Freelancer’s Cookbook has kindly shared five essential healthy eating tips for freelancers to help you avoid those dips in concentration. Alright, I know, I know – everyone says this. But that’s because it’s so important. I really feel that a good sturdy breakfast is vital for achieving a full and productive day. On grumpy days where I’ve found it hard to concentrate I’ve often reflected and realised that all I’ve grabbed is a quick coffee and a small bowl of cereal. 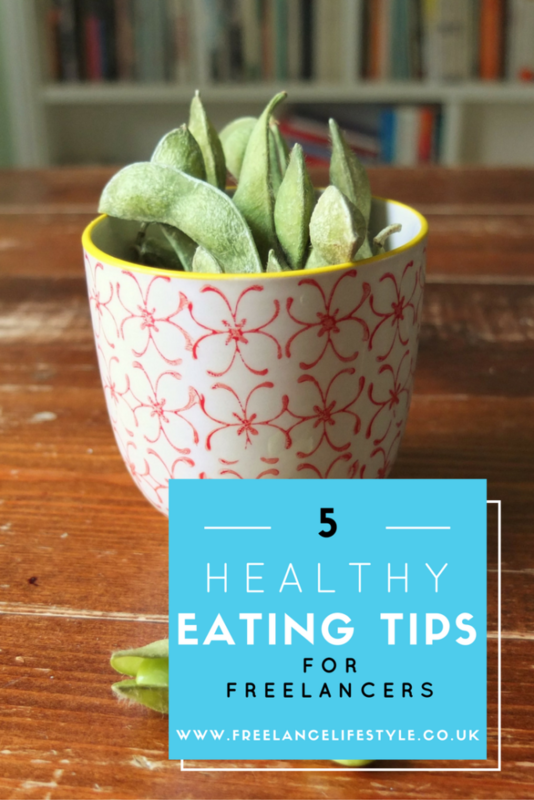 I’m not much of a fan of cereal these days (even the ‘healthy’ options), as you don’t get much energy for the amount of munching you need to do – leaving you hungry half an hour later. 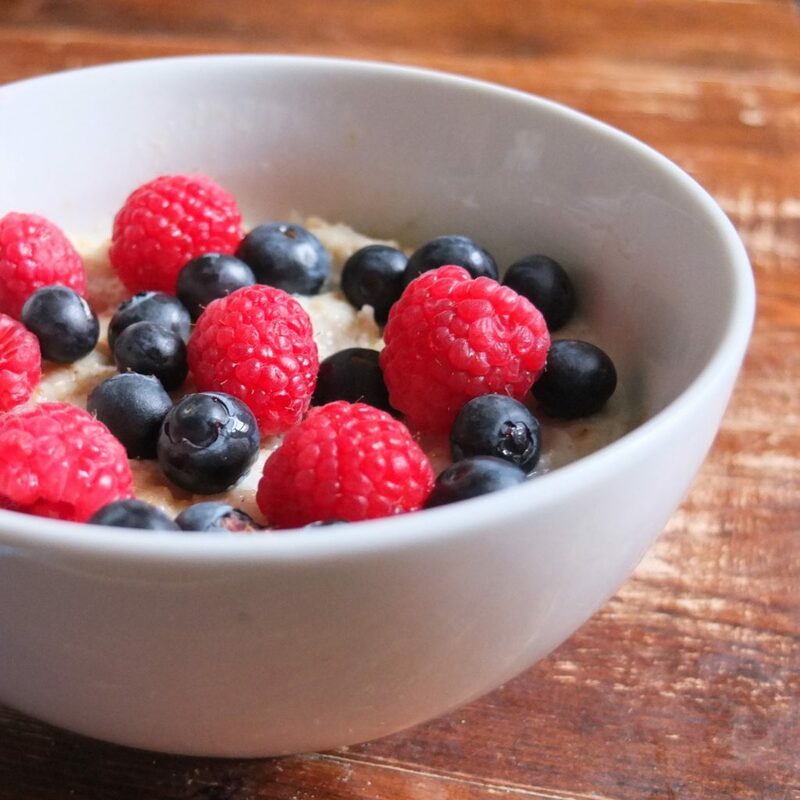 If you’re going to take the time to sit down to eat something in the morning (which I of course advise you to do), it makes sense for it to be as filling and nutritious as possible. Porridge fulfils this nicely and, if you’re feeling creative in the mornings, you can try out different toppings and flavours. If not, just bung in a spoonful of honey or jam to liven it up a bit. It’s inevitable you’ll sometimes need to refuel between meals. My advice is to keep it simple and go for fresh fruit and veg as much as possible – especially as it’s a good opportunity to sneak a bit more nutrition into your day without even noticing. There’s nothing wrong with a good old banana, apple or orange, but why not mix it up and try half an avocado or a little pot of edamame beans to keep things a bit more exciting? Don’t forget dried fruit and nuts too – you can buy a whole host of different combinations, and they’re perfect for boosting your energy. I’m not suggesting eating too much food, just making too much. Consider making an extra portion of all, or some, of the elements of each meal you make. Whether you’re cooking for one or six people, just bung in an extra portion, and – hey presto! – you’ve given yourself a easy start to your next meal. 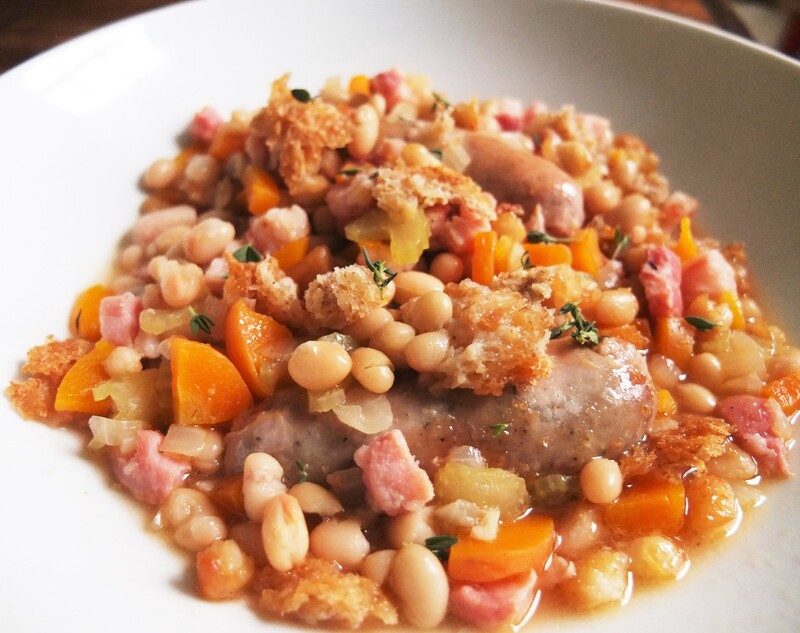 Carbohydrates make the most sense as they tend to keep well, and can help you whip up an alternative meal in minutes. Fry up leftover rice with veg and a couple of eggs for tasty egg fried rice, or make a pasta frittata with your extra portion of spaghetti. Just remember to pop your leftovers in the fridge as soon as you can after they have cooled down (especially rice) and make sure they are heated fully before eating. Most freelancers will experience quieter times at some point during the year. Frankly, I suspect most people aren’t very good at using these times to just relax, or go on holiday – it’s something I definitely struggle with. After suffering from a severe lack of free time for months on end, a big chunk of it can be pretty daunting. Cooking up some meals to go in the freezer for later can help you feel like you’re spending your time well, and it’s usually quite enjoyable. This definitely helps me to feel like I’ve achieved something on those days off – and most importantly, I then feel free to relax. There are loads of meals that are great to make in batches and that freeze well. Don’t go too complex with these, though, unless you’re feeling really ambitious! It’s best to stick with meals that are fairly easy to make that you’ll enjoy after a busy day working – like fish pie, casserole, or a curry. Images courtesy of Rose from The Freelancer’s Cookbook. Let’s talk about how to save time as a freelancer. When you’re paid by the hour, using your time efficiently is vital. Whilst it’s a running joke that freelancers work from home in front of the TV, in their pyjamas, my experience is that freelancers are more driven and efficient than some people in traditional office jobs, because they’re judged far more on their output. Coasting has consequences. With that all being said, without a little self-discipline, I’m a terrible procrastinator. Sometimes I drift a little, but these tips for how to save time always help me get back on track. Stop being on your phone ALL THE TIME. Honestly. I’m so guilty of this (as in, I’ve been told off for mopping while swiping through Instagram), and have to make a real effort to tuck my phone away for a few hours. If you suspect you might be a mobile overuser, tuck it away for a few hours and see how much you get done. Oh, and depressingly, the world doesn’t fall apart without you being online all the time. Save drafts or templates of emails you regularly send. For me, that’s coaching contracts, email confirmations, answers to common questions and my fee structure. I’ve also got an auto-responder set up with the answers to common questions I get. I use MixMax (affil, but it’s free) too, which lets me save templates, and very quickly insert things like available dates from my calendar, polls and more. Plan your weeks and days. Yes, it’s boring. But when you know exactly what you have to do that day, it’s easier to get focused than thinking ‘crap, I’ve got so much to do but I’m not 100% sure what!’ Choose your top three goals each day and your Frog, you have to eat before anything else. Use an automated calendar tool. 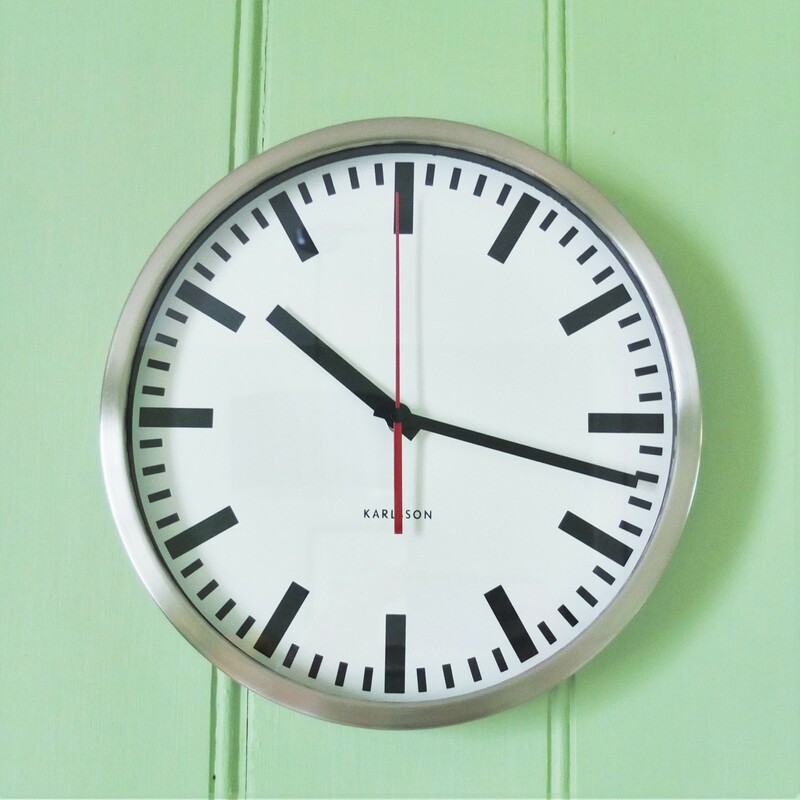 If you spend lots of time going back and forward trying to schedule things, an automated scheduling tool can really help. I like and use Calendly. Also, automate as much of everything else as you can. I’ve got a few articles on automation here. Whenever I’ve struggling for time, I look at my processes and decide what’s essential, what needs automating and what needs dumping. Speak to Jo Shock. 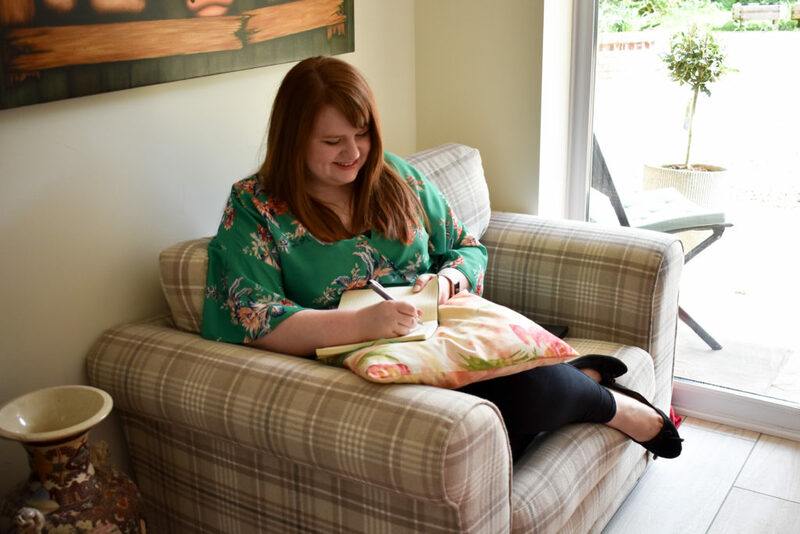 Jo is a total whizz at all things organisational and time-saving, and a little chat with her this week has got me back on the wagon when it comes to feeling more focused. She does free 30 minute sessions too, have a look here. What are your top tips for how to save time as a freelancer? 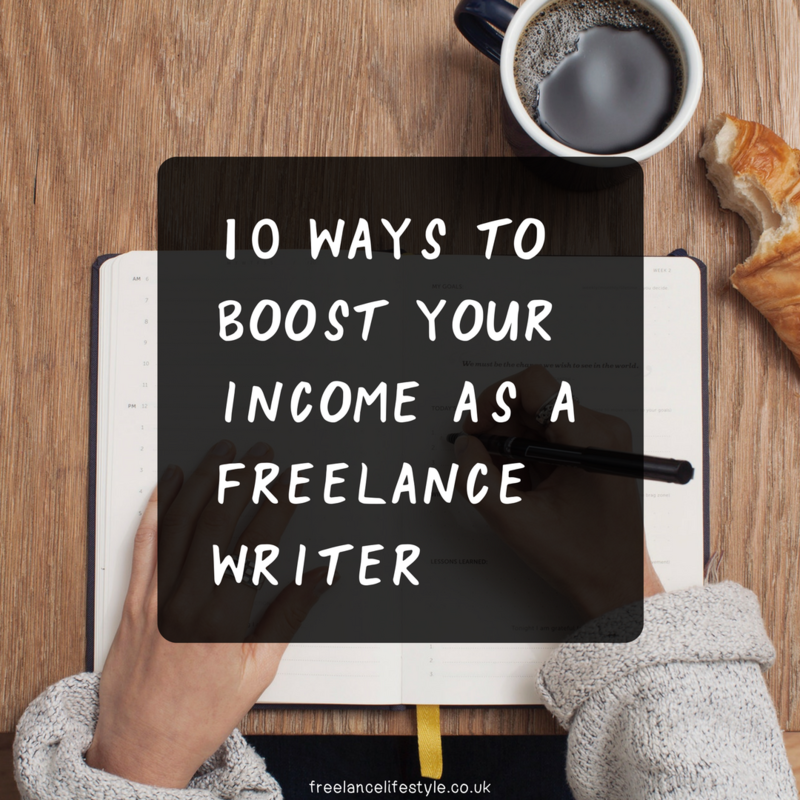 Looking to boost your freelance writing income? While there are lots of ways to find new clients (in fact, I’ve listed some of the small ways you can find new work as a freelancer over on my Pitch Slap Wednesday guide), it’s always handy to have other ways too. Let’s dive straight into some ideas of how to boost your freelance writing income, from the obvious to the more unusual. Ebooks – The world of self-publishing means you can now create your own ebook and add it to Kindle or your own site. This is unlikely to make you big bucks, but it’ll keep things ticking along. It’s also a great lead magnet for a Facebook advert, so if you’re looking to increase traffic to your site, ebooks are well worth a try. If you already have great content that you want to bundle up together in an ebook, try Beacon.by, a WordPress plugin which exports posts into a beautiful format (free if you don’t mind the logo, there are paid versions too). Copywriting services – An obvious-for-a-reason option. If you’re good at writing, you may also be good at copy writing – as long as you’re comfortable with adapting to different writing styles, have a strong grasp of spelling and grammar and you’re comfortable with being a ghost writer occasionally. Sell small packages on Fiverr (affil) or People Per Hour Hourlies (I wrote a guide on these a couple of years ago). Think blog post title suggestions, taglines or small about pages. Repackage your content on Medium and LinkedIn Pulse, to potentially reach new clients. Update your social media to let people know exactly how you can help them, and make sure you link them to your services page rather than the homepage. The less steps potential clients have to go through, the better. Pitch to websites that pay for articles. Look, being featured in Huffington Post might be something some freelancers are keen to, but there are plenty of websites that will give you exposure AND money. There are bundles of guides for which websites will pay you to write (many of them USA-based), but I like this overview from Crunch of freelance job sites that pay well. They mention Contently, a site I was recently featured on and saw a big jump in subscribers and readers from, so it’s well worth looking at. Write the kind of article you’d love to write for your ideal client. You want them to stumble across it and say “I have to have the writer write for me!”. Again, this is where Medium comes in handy. Matched Betting. This is something Emma at From Aldi To Harrods has talked about (lots of her guides here), and is essentially risk-free, tax-free betting. If you’re good with spreadsheets, it’s definitely worth trying out (she earned £12k in 12 months doing it). If this kind of option appeals to you, you may also want to look at taking paid online surveys. Again, From Aldi To Harrods has a lot of info on that. Need money quick? Package up your services and run a ‘sale’. You might offer 10-30% off your prices for a week, offer 5 content pages for the price of 3 etc. I would only do this occasionally (my general rule is ‘Don’t reduce your prices if asked, reduce the amount of work you offer for their budget). Are there any other ways you’d suggest to increase your freelance writing income? A few years ago, like many others, I was thinking about leaving Facebook completely. That now seems crazy, as Facebook is one of the best places to be as a freelancer. With the combination of Facebook groups, Facebook pages, Facebook Live and being able to target your perfect audience, using Facebook to build your freelance business is a no brainier. Let’s look at some of the new ways to boost your freelance business through Facebook. Facebook Pages has added lots of lovely new stuff recently, including a header image that doesn’t get overlapped with the logo (at last), and a section for including your products and services. Now is a good time to revisit your page and check all the details. Set up an automated response if you regularly get messages through your page. Edit your button to go to your mailing, list, services page or to a video you’ve recorded. You can even link it up to book an appointment. Did you know you can also link up your Instagram profile now? This means that if you boost a post or create an ad through your page, it will also promote it on Instagram within that price. Facebook recently introduced a new way to create a Facebook ad that works as a mini website. Facebook Canvas lets you create a mini stream of content, including videos and images. It loads up to 10x faster than a web page on mobile, so it’s a great way to create a landing page for your services that convert better. You can find it in the publishing tools section of your page, and create it with several sections. This is ideal for launching a course, sharing the highlights of what you offer or a preview of the items you sell. If you want to see some clever brand examples, peek here. Live streaming continues to be a hot trend in 2016, and from a time-poor freelancer point of view it’s the perfect way to create quick and easy content. People respond well to video, because they get to know you as a freelancer. Facebook will be adding two people Live sessions and waiting rooms soon, I can’t wait to try out live interviews in the group! If you haven’t tried it yet, I’m challenging you to do one video this week on a topic you love. You can then download it afterwards and share it to your YouTube channel – instant content. This isn’t anything new, but it’s something I see often. Make sure your profile lists your business, and ideally links to your page. So often, I’ll click on someone’s profile and their occupation will just be listed as ‘freelance’ or ‘self-employed’. That’s a prime opportunity wasted! I’m sure you’ve seen a hundred posts in your Facebook feed now about how groups are the key to building a six figure business (SNORE, can we drop the obsession with six figure launches please, especially when they don’t mention the thousands they’ve spent on ads….). But communities are great for building your business – and not just for finding clients. I get so much inspiration from my group, and I know it helps with accountability, finding solutions to tricky client issues and building lots of relationships with other freelancers. Are you using Facebook to its full potential to boost your freelance business? 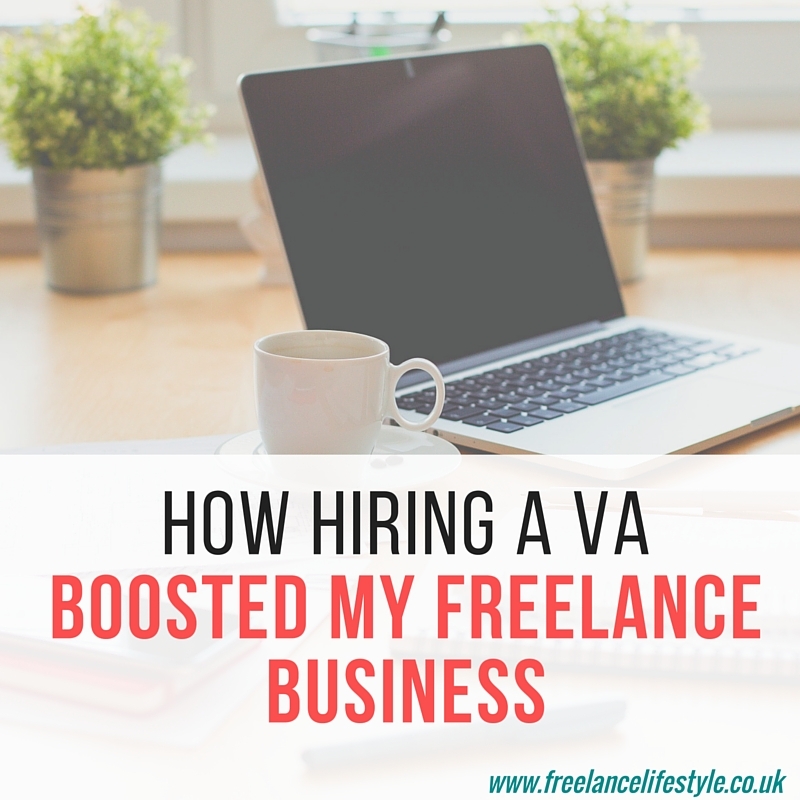 I’ve rabbited on quite a bit in the past about how beneficial outsourcing is, and in particular hiring a virtual assistant. But it’s something I put off doing for YEARS. Last January, I finally hired Jo Shock (a fantastic Virtual Assistant who now specialises in social enterprises). I think pregnancy had spurred me on, as I needed to prepare some kind of cover for my clients, but I’d also read so much about the benefits of outsourcing from people like Jo Gifford and Denise Duffield Thomas. That’s not to say I didn’t have some hesitations (more of that a little further down). But hiring a VA is probably one of the best decisions I’ve made for my business. How has hiring a Virtual Assistant benefited my business? It gave me the ability to remove the small jobs that acted as barriers to getting the big stuff done. And often, those small jobs are done much faster by a VA than they would by me. As a result, things that had been sitting on my To Do list for months (if not years) were finally getting ticked off, giving me much-needed clarity. It gave me accountability. I work best when I know someone else is relying on me to get something done. Knowing I had to send something to Jo by a deadline so she can do her part of her job really helps get stuff done. It gave me support and confidence to continue with new ideas. I often found that as a freelancer, after the first rush of excitement of a new idea, I’d get a bit despondent. Having Jo to bounce ideas off and make practical suggestions really helped and I know I launched more products and services because of her help. The Devil is no longer in the detail. I’m really not detail-orientated. Having someone to check things over means I don’t spend hours of wasted time procrastinating. Why hire someone to do something that I can do myself? Because, actually, I wasn’t doing some of the things in my business that well. I adore being creative, but on the flipside I’m chronically disorganised. So while I can put together my newsletter, before hiring a VA I’d often let it fall down to the bottom of my To Do list. I don’t have enough work for a VA to help with! The best thing someone recommended I do is start with a couple of hours a month, and build up from there. Jo from StreamLines Virtual Support started out putting together my newsletters (I write the content) and the A Day In The Life Of A Freelancer posts, and on to also research potential opportunities and posts, update the Facebook group when I was unwell during pregnancy and was an amazing asset when I went on maternity leave. For me though, once I realised how liberating it was to offload those ‘I have to do it but I don’t want to do it’ tasks from my To Do list to Jo, I discovered more and more things she was able to help me with. Who do I think I am, hiring a VA? VAs are for proper professionals. Hello imposter syndrome! Ironically, I didn’t start to feel like I was taking my business really seriously until I hired a VA. Suddenly, I was responsible for paying someone else and creating enough work for us both to do. Which is a very good thing for someone like me who needs some accountability. OK, so are you interested in hiring a VA? Here are a few of my top tips. Check in regularly. I had a Skype catch up with Jo every couple of weeks which really helps. 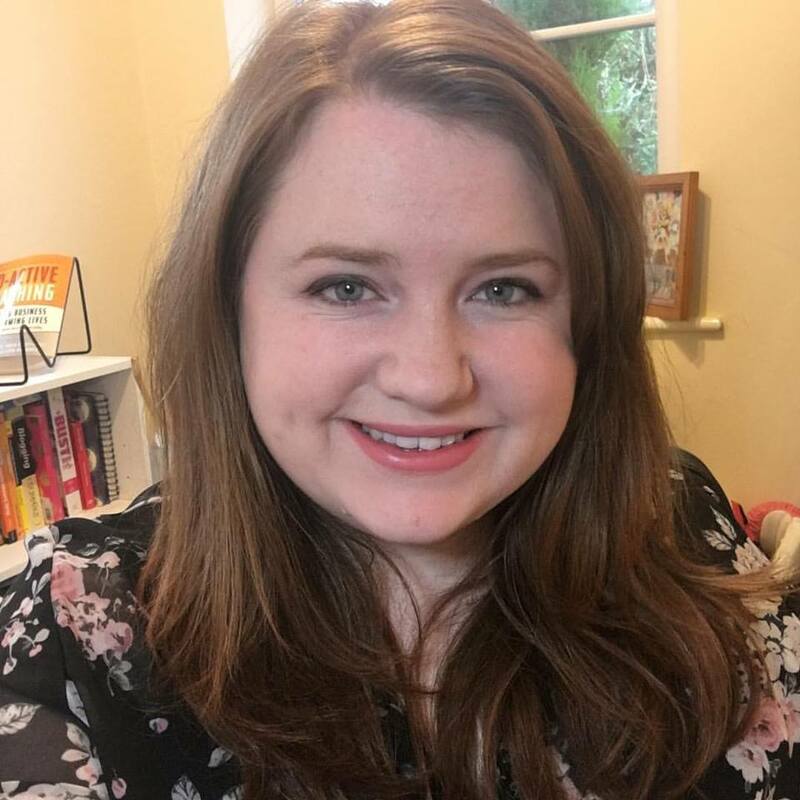 I can’t wait to get working with a VA again, and would recommend it to anyone who is reaching the overwhelm stage. Have you thought about hiring a Virtual Assistant? What’s stopping you?